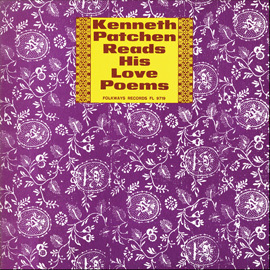 Poet/novelist Kenneth Patchen (1911-1972) was a figure in New York City’s Greenwich Village literary scene, which Folkways Records’ founder Moses Asch documented. 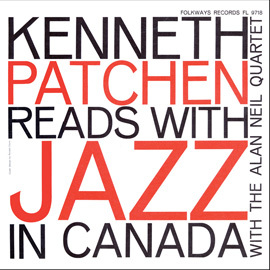 A jazz lover, Patchen often read poetry to jazz accompaniment, and he also collaborated with John Cage and Charles Mingus. 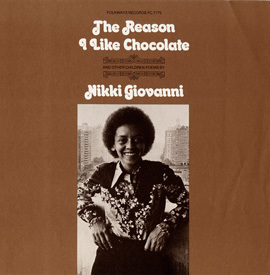 In the ’50s and ’60s Folkways released three albums of the author reading his poems, but this one is something different. 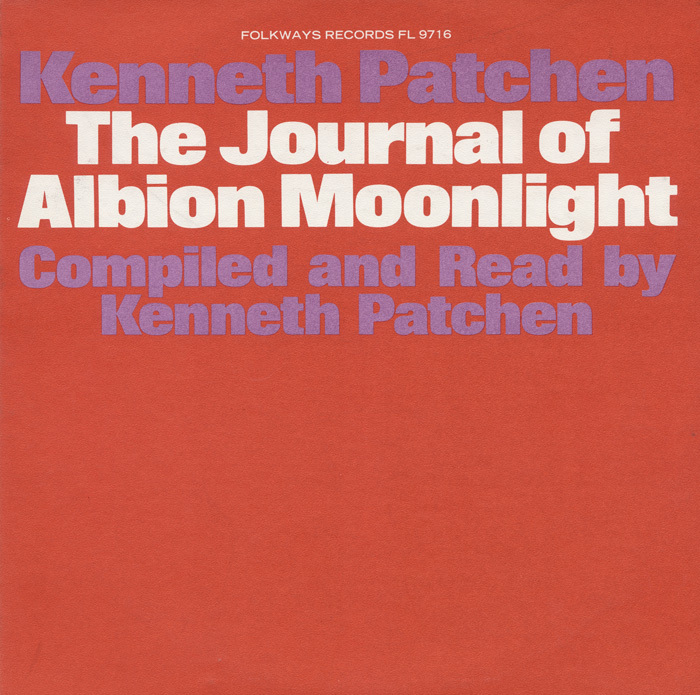 Released in 1972 as a memorial to Patchen, it features recordings of the author reading excerpts from one of his novels, The Journal of Albion Moonlight. He wrote the book in 1941, capturing in a surrealistic way an observer’s reaction to the horror of World War II as it enveloped Europe in the summer of 1940. 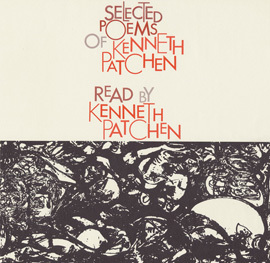 Patchen was a staunch pacifist, a distinctly minority position during World War II, but he won the admiration of San Francisco beat poets such as Allen Ginsberg, who cited him as an influence. 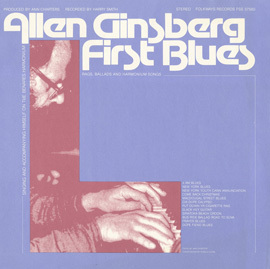 The liner notes include a message from Patchen’s widow, Miriam, as well as reproductions of various artifacts from the author’s career.